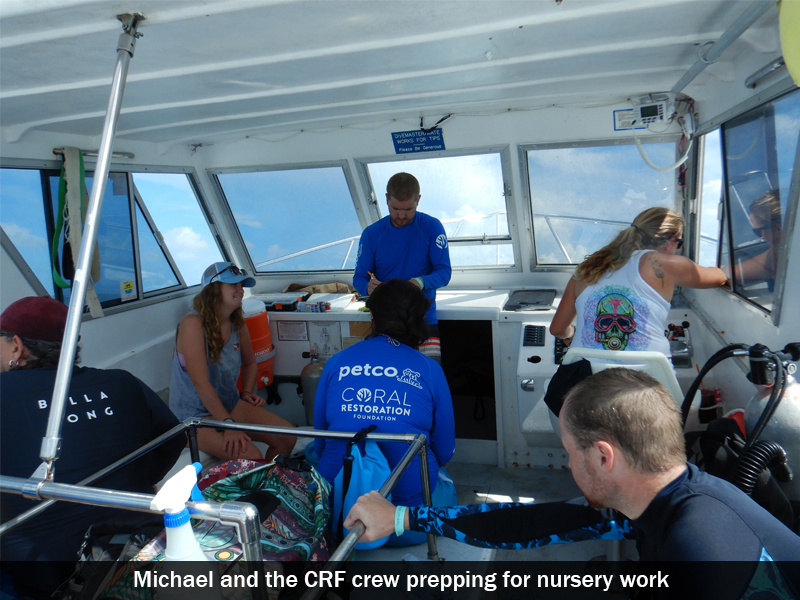 September 2018 – The Loveland Living Planet Aquarium (LLPA) dive team recently traveled to Key Largo, Florida, to help restore coral reefs along the Florida Reef Tract, through a collaboration with the Coral Restoration Foundation™ (CRF). The Florida Reef Tract is the third largest barrier reef in the world, and the only living coral barrier reef in the continental U.S. It’s home to staghorn and elkhorn corals, once dominant, but now listed as critically endangered on the International Union for Conservation of Nature (IUCN) Red List. Since the 1970s, the Florida Reef Tract has lost over 90 percent of the populations of these important coral species. 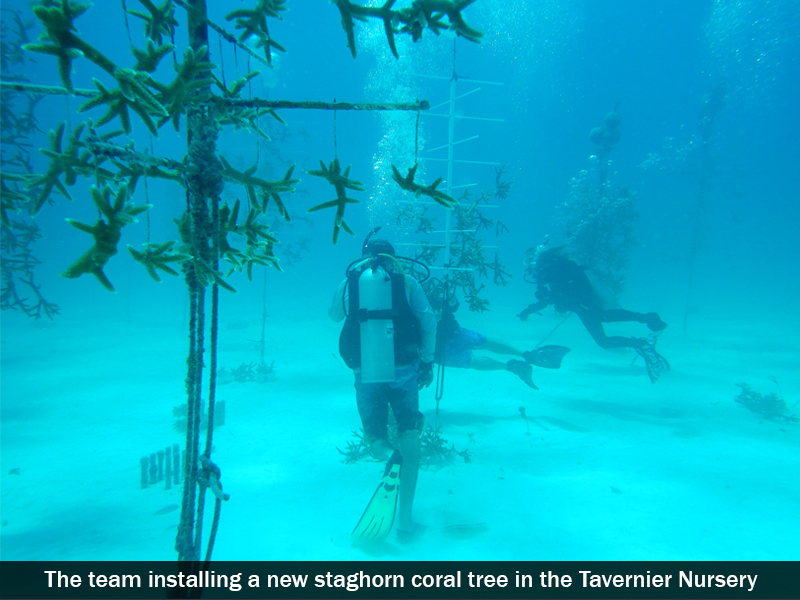 CRF has developed an extensive system of Coral Tree Nurseries™ located offshore in the Florida Keys, where coral fragments are hung for six to nine months to grow into colonies. 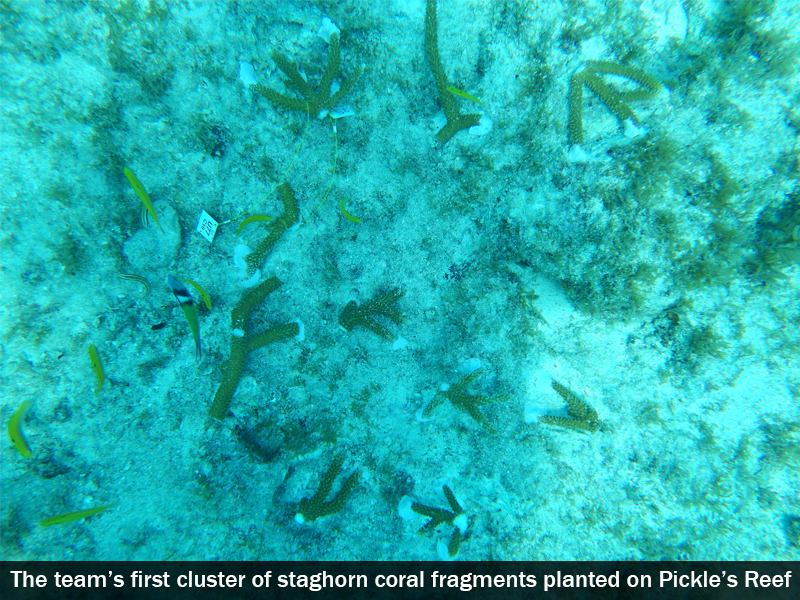 Those colonies are then outplanted to selected reef restoration sites to help reefs recover. “We’re very excited to have this opportunity to help restore coral in the ocean. Coral reef systems support the health and well-being of the majority of marine life in our salt water habitats at the Aquarium and worldwide. We want to help preserve these critical habitats through active conservation efforts,” said Sean Hopewell, LLPA Dive Program Manager. Coral reefs are known as the “rainforests of the seas” because they support thousands of different species. They also provide critical coastal protection from storm surges, food and medicine for humans, and tourism benefits for communities around the world. Coral faces many threats including overfishing, pollution, and climate change, which leads to coral bleaching. 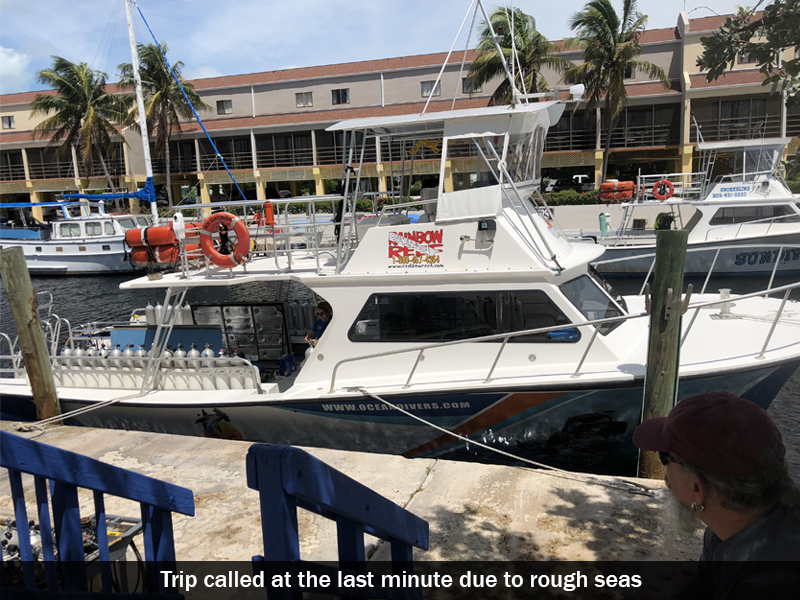 Hopewell, Michael Ashcroft, Senior Saltwater Aquarist, and three LLPA volunteer divers, Jim Holbrook, Mark Romero, and Elsa Schmidtke, were part of the expedition to help restore coral between September 3 – 7, 2018. 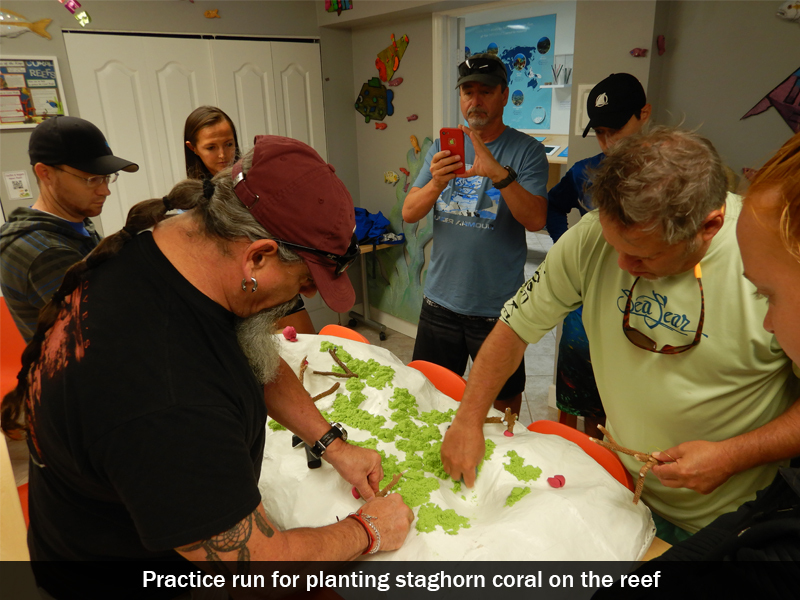 During the trip, the divers cleaned nursery trees, outplanted over 140 staghorn coral fragments onto “Pickle’s Reef,” and fabricated and replaced three nursery trees off the Key Largo coast. 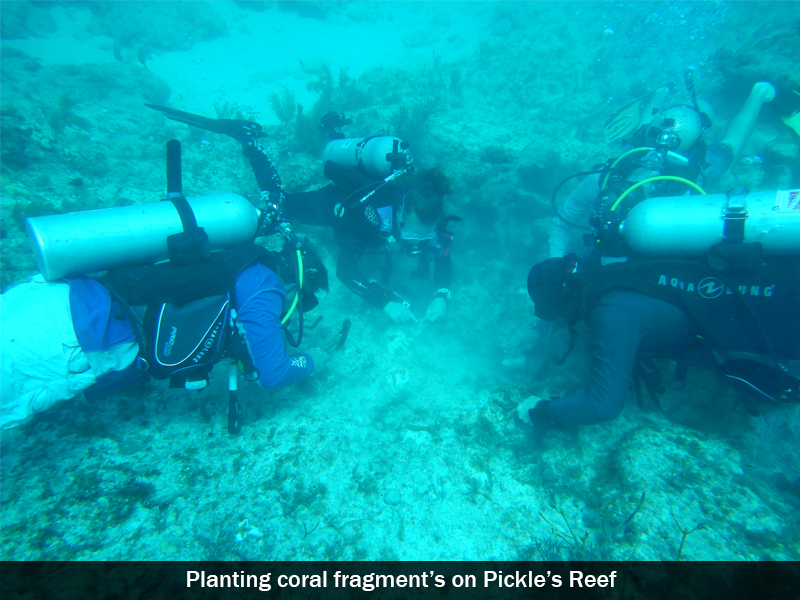 Coral restoration is a continued conservation focus for LLPA. The Aquarium is also exploring opportunities to dedicate portions of the forthcoming Science Learning Center to growing coral. LLPA is a 501(c)(3) nonprofit organization that inspires people to Explore, Discover, and Learn about Earth’s diverse ecosystems. A world-class facility, LLPA provides learning opportunities at all levels, interests, and ages. Since opening in Draper in March 2014, the Aquarium has welcomed more than four million visitors. Additionally, LLPA reaches over 82,000 Utah students each year through its Outreach Education programs. CRF is the largest coral reef restoration organization in the world. 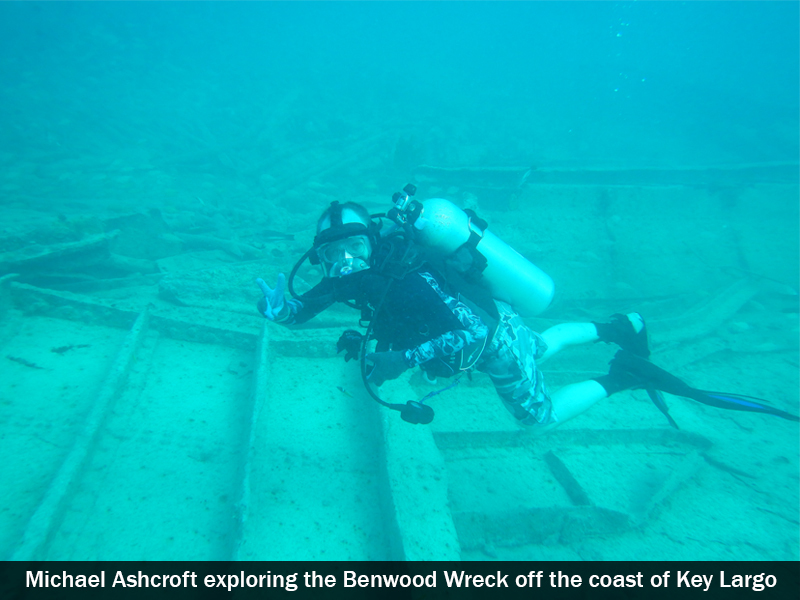 We were founded in response to the wide-spread loss of the dominant coral species on the Florida Reef Tract. 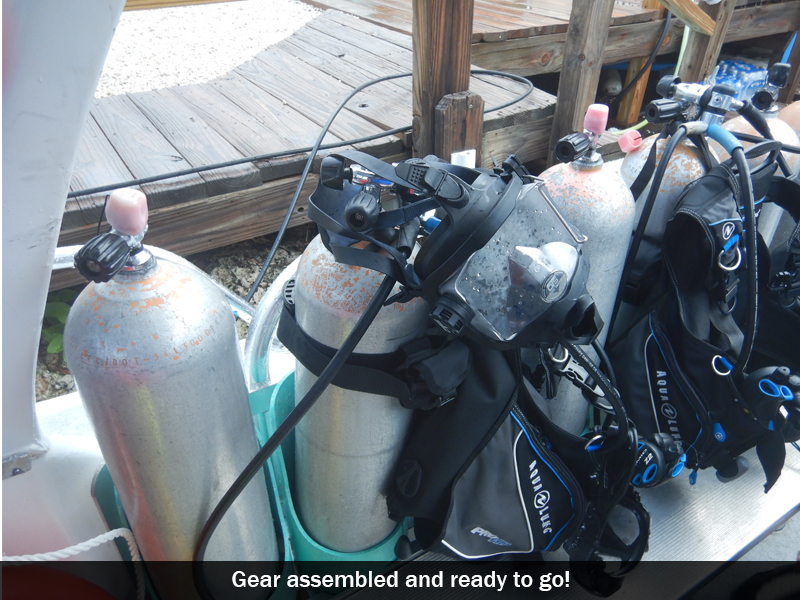 The Coral Restoration Foundation is headquartered in Tavernier, Florida, with international chapters in Bonaire and Curacao.